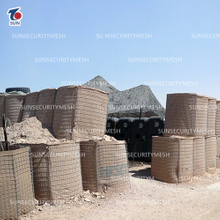 Securest bastion barrier, also known as military explosion proof wall, bastion barrier is a type of defensive barrier generally used in dangerous spots around the globe such as Iraq, Afghanistan and other places with ever-present threats. 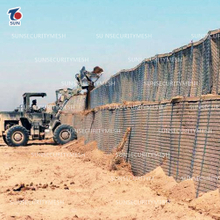 military defensive barrier is ideal to protect troops and civilian personnel from attacks from terrorists, insurgents and other adversaries. 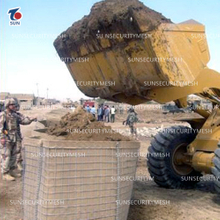 bastion barrier they are also ideal to define boundaries, secure vehicles, equipment and other critical assets.